The sudden death of the Persian Emperor in 522 BCE is one of history’s great mysteries. Was his demise self-inflicted, accidental, an assassination or due to natural causes? The author contends that during this incident Siddhartha Gautama may have been the leader of Babylon's Magi, an interfaith order that assumes governance of the region. The situation explodes when Darius the Great seizes the throne. Simultaneously the Magi Order is purged as Siddhartha, prince of the Saka nation, heads back east to the Indus. 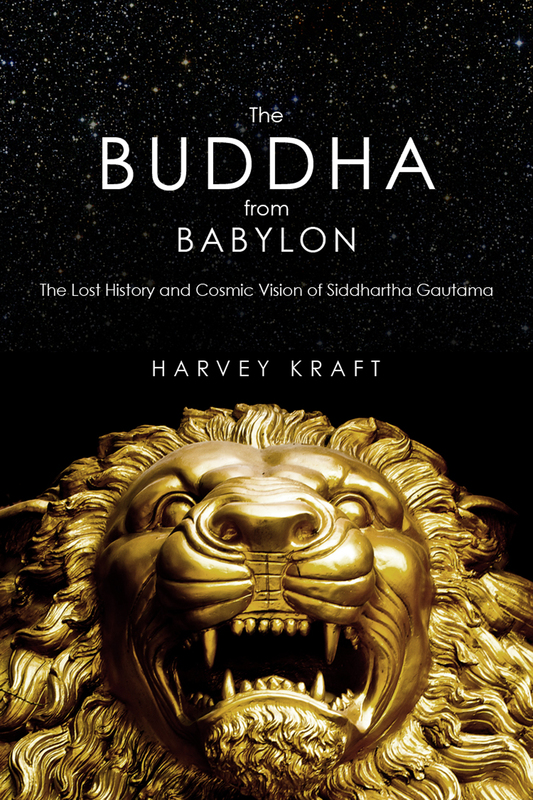 The Buddha from Babylon: The Lost History and Cosmic Vision of Siddhartha Gautama uncovers new evidence that solves this ages-old mystery and discovers Babylonian influences in the Buddha's revelations.